The planing of promotions, the promotion systematics and their creative implementation meet big challenges for retailers and industry. The „Promotion Ideas Handbook“ gives an overview about representative examples of promotion-types from Food, Drug and DIY. Because of fully capturing and presenting all types of promotions with the images, the report allows a great insight into the use of leaflets- and print-promotions. The selection of the promotions does not claim to be complete, but represents a subjective cross-section from the promotions 2017 over the mentioned countries. The starting point of this report is the covering from all promotions from 12 countries as well as their assignment and typology. The Promotion Ideas Handbook includes hundreds of examples –classified by promotion types, which can give stimulation for your future planing. This study represents the broad and comprehensive communication of promotions on the basis of innovative and creative retailers in the Food-area from United States, England, France and Germany. 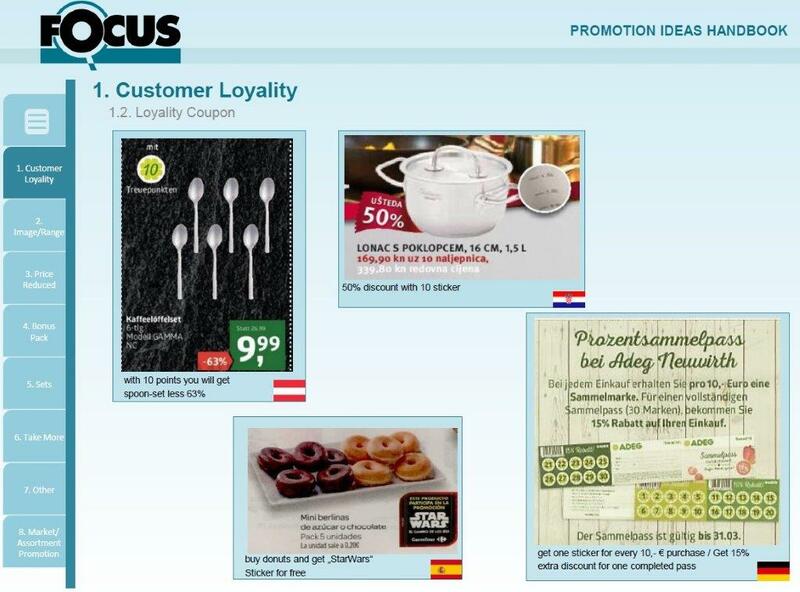 The „International PromotionTrend Study“ includes many examples of promotion-topics and their multichannel implementation. Because of the continuous monitoring of these retailers on the major channels of communication (print, internet, social media, …) through the whole year, the study gives a good insight into the latest trends in consumer communications. 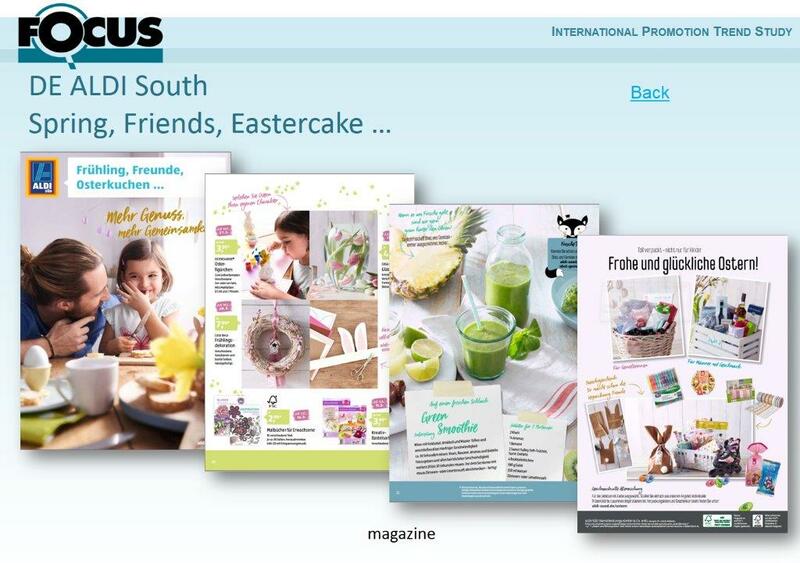 The „International Promotion Trend Study“ presents on more than 250 pages the latest topics, ideas and developments for promotions and communication to the consumers. It delivers a unique foundation for new ideas and topics in the area of promotion communication. If you are interested please find below the reply card.